Talent. Teamwork. Intelligence. Coffee. Victory. Join us in the Black Watch Armada. I'll be quiet for a few days, but here if needed. I'll be back on TeamSpeak once I get my computer fixed. Still having issues with static. The game was down today during my only free time. Hope they finish fixing all the server stuff soon. We are back from the hospital, he has a back brace he needs to wear for 3 months. I'll be in game as much as possible. My husband broke his back yesterday. I'm not sure when I'll be back, but will keep folks updated. 2 weeks in Canada... taking my G13 with me. Should be in game sometime. Come the 5th of Feb things should be back to normal. Voluntary quarantine for the next week. My son has strep throat. 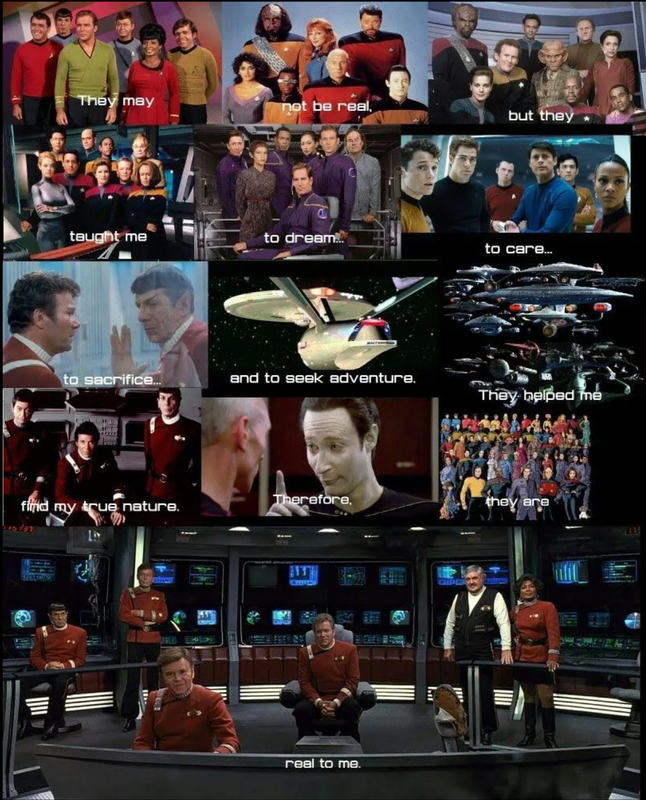 Star Trek: Bridge Crew Anyone? Wolf, I moved the picture of your ship to the Gallery album "Ships of the Fleet"
Anyone play STO on PS4? 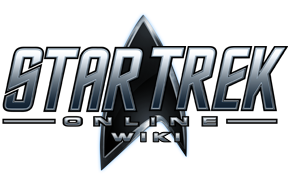 I have a code for a "Final Frontier Bundle"
does anyone know how the STO combat meter works? cant find the battlelog file, if you can help me, send me a message! She's dead Jim! My computer is dead. Let the record show she died in the pursuit of gold pressed latinum. My pc has a nasty virus, I'm trying to fix it but at the moment I can't even get online. Hey gang, I might be back soon! Shout out to Droma for getting ALL EPICS on his ship! Only 1 toon needs to complete the anniversary event to get the ship for all your toons. Who else survived the night? Hope you get it fixed quick Rook. I will also be away from home on Fri, Sat. and Sun. I will be away from home Fri, Sat, and Sun. Happy Thanksgiving everyone! I will be out all day Thursday. Poktoi, we miss you. Hurry back my friend. Had to put in a ticket for it, but we finally have TS3 back up again. I will be out tomorrow with grand kids. See you guys on Thursday. Mr. King is home from hospital, with one arm (dominate) in a sling for 2 weeks. I won't be able to be in game as much for a bit. See you when I can. I will be back on later today gents. Internet issues today guys, sorry. I will be on tomorrow. WHY are they releasing AOY during the Risa event?! Computer fixed, get to play again. Downloaded TS3 to my cell phone in case something like this ever happens again. still working on my computer issues. Making progress (I think). Sorry to be out so much lately. Computer died yesterday. Can kind of play on fiances laptop. Can't afford to fix my PC. Life has been extremely busy for me lately. Hopefully will calm back down soon. ARC is still down, but if you log in a different way, the game is up! Where do we go to submit for the motto contest? No Ma'am Thank you - very curious how you did that so fast - I didn't even know you were moving stuff. YOU ROCK!! Very nice Logo for the page.